With Metro Manila getting pretty much crowded and with anybody and everybody fighting to have a piece of the business action, the new crop of ambitious entrepreneurs and the expansion-minded “old heavyweights” have begun to set their sights elsewhere. They’re now looking at Cebu. And with good reason. 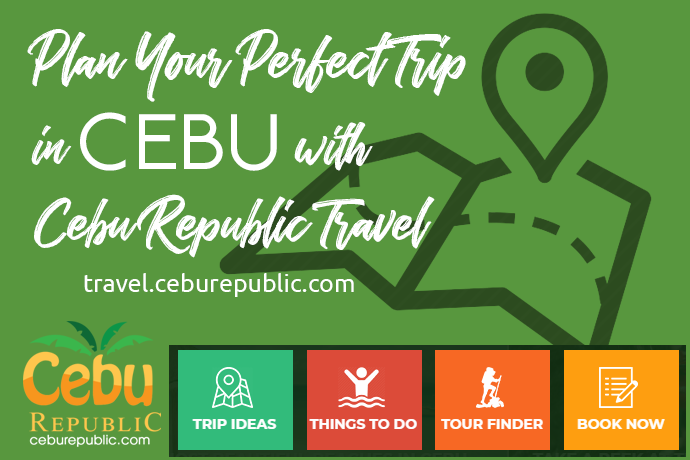 Why Cebu? 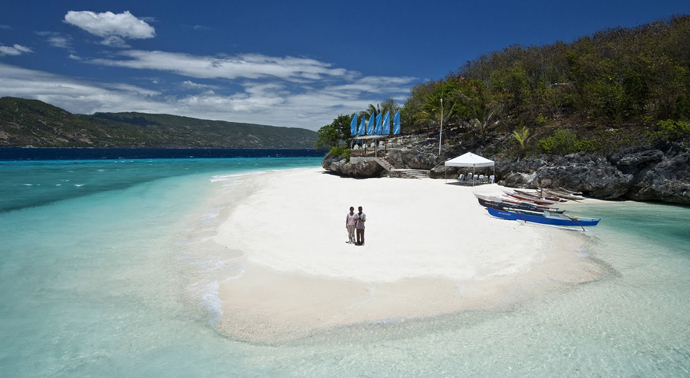 What’s the Magic in Cebu? 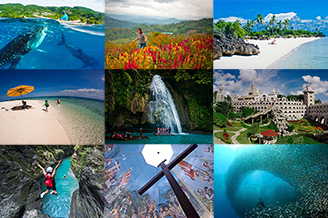 Cebu is the 2nd biggest city and has the fastest rising economy in the country rivaling Manila. In this central region of the Philippines, The Visayas, Cebu has evolved to become a strong, solid financial center and a bustling trading hub. This Queen City of the South has all the makings of a good-business-growth area. With a given low operating costs, you can access almost the same kind of benefits you get out of doing business in Manila. In a lot of ways it may look like Manila’s twin except for Manila’s high cost of living. It’s cheaper to live in Cebu. Whatever kind of business you’re looking at or plans to put up, the chances of it succeeding are better in Cebu. Photos by: Oscar B. Machacon Jr.
There’s no question about it. 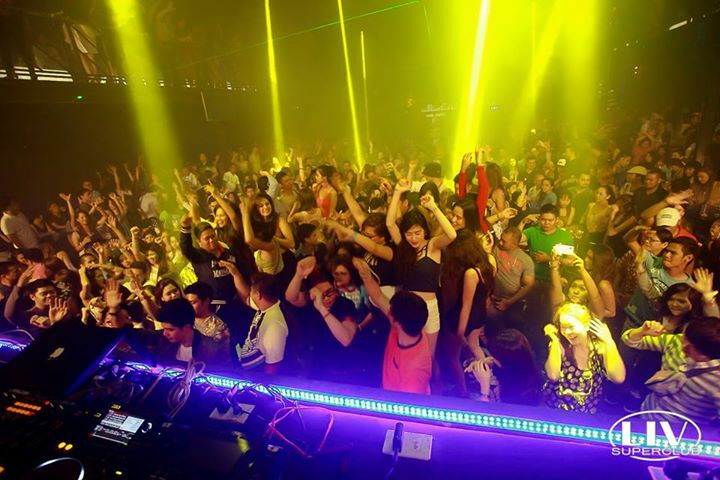 Cebu is a melting pot of unexploited talents. 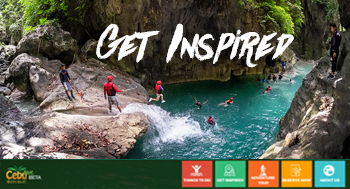 Go-getting new graduates with general knowledge of modern technology dynamics that now govern our everyday lives, flock to Cebu in pursuit of their careers. Established professionals from nearby cities and provinces likewise run to this place to look at better opportunities. Chances are good that you could engage some of the best brains in the industry, a working force too good to simply not pay any attention to if you’re looking at investing in Cebu. Among the Philippines’ best and fluent speakers of the English language are people coming from this central part of the country. They have an incredible mastery of the English language given that they’ve been exposed to it since the American colonization and introduction to Hollywood motion pictures. As a prospective investor-entrepreneur, it’s not hard to imagine the impact this could have on your business, should you decide to harness their potential. In recent years a word was coined to describe the province’s and the city’s amazing growth: “CEBOOM” combining “CEBU” and “BOOM”. It became an appropriately popular affiliation as the place continued to leap forward. 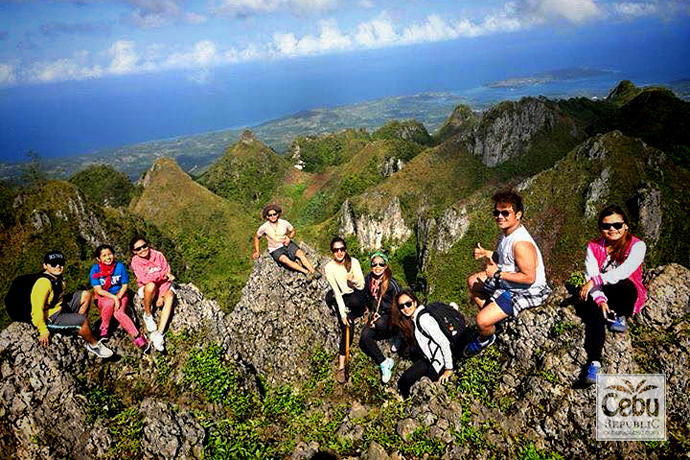 With the region’s many stunning and beautiful islands with white powdery sand beaches, great diving sites, multi-activity resorts and luxury hotels and budget pension houses, a high rate of foreign, as well as local tourist arrivals has rocket-boosted the tourism industry of Cebu. Furthermore, today it has become the tourist gateway for the central and southern parts of the country because of its good geographical location, abundance of natural resources and easy access to and from various points. No year passes without Cebu hosting some large national or international conference or convention. Cebu houses an estimated 80% of all domestic and international shipping outfits and ship builders in the Philippines. These corporations have built and produced bulk carriers of up to 70,000 metric tons dead weight and several types of double-hulled sea crafts, pushing the country’s ranking to 4th largest shipping country in the world. The expansive port facilities of Cebu and its near location to inter-Asia shipping and air routes have led to multinational companies establishing their plants and offices in the main island and in Mactan’s Economic Processing Zones 1 & 2. Known as the furniture capital of the Philippines, Cebu exports, aside from its elegantly-designed wooden furniture, various items to different parts of the world. These include dried mangoes, hand-crafted guitars, Carageenan, innovative gifts and toys, watches, electronic components and house wares. In 2012, the real estate and property development industry was the fastest growing sector in Cebu, registering a revenue growth of 18.8%. The positive economic indicators and a high confidence level of investors continue to push the construction of condominiums, hypermarkets and commercial and residential buildings around the metropolis and its suburbs. Worldwide, Cebu ranked 8th in the top 100 BPO destinations report by Global Advisory firm, Tholons. Moreover, what is definitely encouraging is that the Chamber of Commerce and Industry in Cebu is dedicated to promoting the city’s economy and growth in the information and communications technology. It’s setting its sights at making it the premier ICT, software and Eservices investment destination in South East Asia. a)	The field of Precision Assembly and Manufacturing which may possibly involve watches, clocks and other time pieces, audio and video equipment and accessories, equipment for offices, computers and related peripherals and measuring instruments. b)	Designing, Manufacture and Production of rubber and plastic products: packaging materials, moulded plastics medical supplies. c)	The market for cosmetic and pharmaceuticals. e)	Aircraft Manufacturing/Repairs and Overhauling. Outside the economic zone, the following investment opportunities may be found in ship building, repairs services, inland transportation, industrial estates and tourism. The opportunities for tourism investments could be in the field of Recreation (above and underwater sports, Special shows and artists, International events, tour packages). It could also be in sea, air and in-land transportation (special air-conditioned coaches, open deck tourist buses, sea planes and cruise boats, etc.) and finally there’s the tourism-related infrastructure development, (hotels and resorts, golf courses and driving ranges, retirement community village, special mini-zoos and theme parks). Obviously, while the steps look simple enough and chances are they might be familiar, especially for those who have gone into business before, certain nuances or details in the process may arise and come into play when the real applications are undertaken by the entrepreneur. What may be important to remember is that in Cebu this business process, on the average is supposed to take no longer than 30 days.